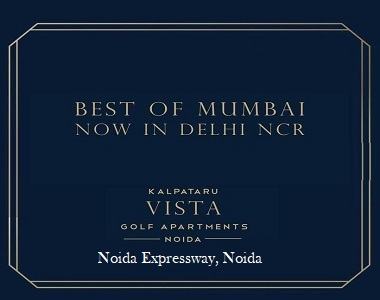 Kalpataru Vista, developed by the leading construction group the Kalpataru Group, is one of the most luxurious housing complexes in Noida, Sector 128. The homes in this complex are committed to espousing excellent standards of design, quality, construction, pricing and customer service to cater to every housing needs. Located in Noida Expressway, the township promises an exotic lifestyle offering its residents with an opportunity to stay close to nature. If you are looking for a house embedded with all the modern features and facilities then purchasing an apartment in this complex would be your best choice. Spread over 2.70 acres of land, the residential complex has 240 apartments in types of 3 BHK and 4 BHK. The apartments are spacious offering you luxurious living and dining area, spacious kitchen along with service quarters. Residents will also enjoy various other offerings like landscaped gardens, extensive green zones, world-class community center, spa with steam and massage room facilities, indoor games room, 18 holes functional golf course, squash court, swimming pool, gym and many more amenities. 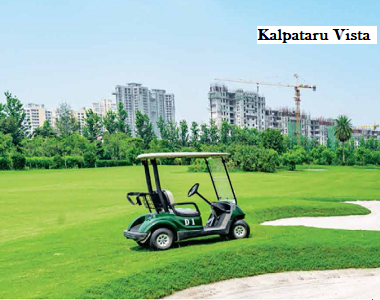 Owning a flat in Kalpataru vista sector 128 will provide you a fine connectivity to rest of the city as it has a well-developed transportation system. You can avail your dream home here within a price range of 2.44 crores and 3.33 crores.